Stress is basically a bodily response under which our body tends to react as ‘fight or flight.’ Our body releases certain hormones such as cortisol, adrenaline and norepinephrine in response. These hormones make our body ready for some disturbing physical action, e.g. diverting blood to muscles and shutting down necessary functions like digestion. So, here is a natural healthy diet to reduce stress which will stimulate our body to react in a more controlled and relieved way. Under this condition, many complex hormones are released that irritate our digestive system. As a result, our body wants to binge on carbs or sweetened food more, such as, cheese burgers or ice-creams. In order to sustain a healthy and stress-free life, ingesting green vegetables is a must. Green vegetables, especially the leafy ones like spinach consists folate (folic acid- a complex form vitamin-B), which produces dopamine (a brain chemical which induces pleasure) help us to stay calm. A study shows that the middle-aged people who consumed folate in any form, exhibit fewer symptoms of depression and are more likely to stay calm, more energetic, and happy. Well, as strange as it may sound, the bacteria present in our gut contributes to stress. Generally, the brain sends signals to the gut and the stress can provoke gastrointestinal symptoms which reverse down the communication to flow from gut to brain. Yogurt can help in the killing of these stress causing bacteria in the gut. 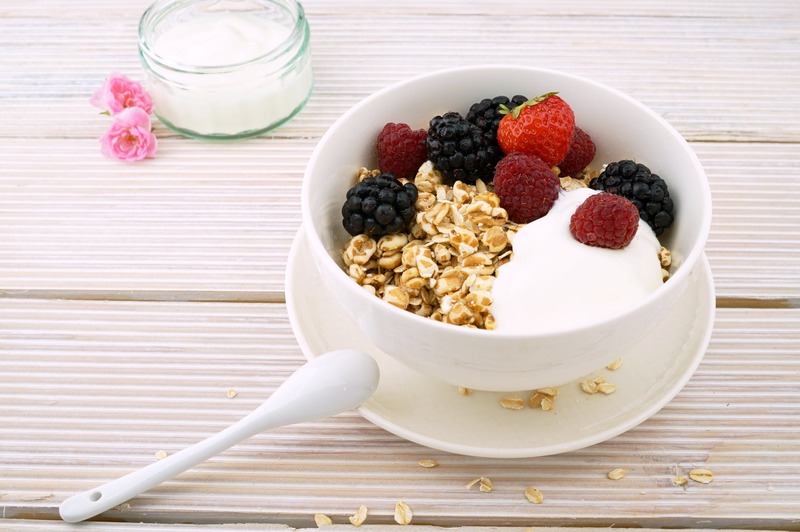 Also, a study revealed that the women who consume probiotics in yogurt have less chances of getting stressed. So, yogurt is one of the natural foods that relieve stress and depression. Under stressed situation, our body fights some internal confused battles. Some natural foods can really help us to get relieved. Considering blueberries, highly rich in antioxidants and phytonutrients help in reducing stress. Research shows that blueberry boosts our immune system by energizing the white blood cells, responsible for countering the stress. Dry fruits help in handling that mind state, where our mind keeps on executing the negative thoughts in loops. Consuming pistachios (containing phytonutrients and antioxidants) can reduce the risks of stress. Cashews are another great source of zinc which can alleviate anxiety and irritability. Tip: One ounce of cashews provides 11% of the recommended value of zinc required by our body. Sunflower seeds, chia seeds, flaxseeds, and pumpkin seeds are the substantial source of magnesium, and studies shows that magnesium lessens stress. Who doesn’t love eating chocolates? Everybody does..right? Research shows that the regular consumption of dark chocolate (just a bar) can reduce and regulate the stress hormones like cortisol. Also, cocoa is rich in antioxidants which relax the walls of our blood vessels, and furthermore betters the total cardiovascular health. Tip: Prefer the chocolates with 70% of cocoa. As you are introduced to foods for stress relief, it is essential to consume them daily, so that you live healthily. 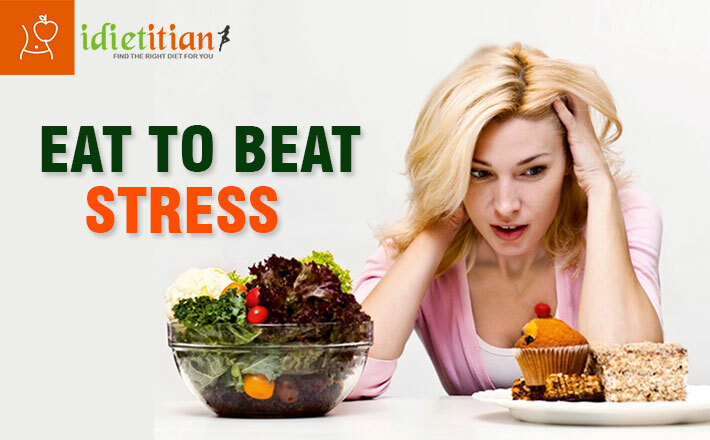 Eat nutritious food and fight against the most common yet major health problem of the present day i.e stress. 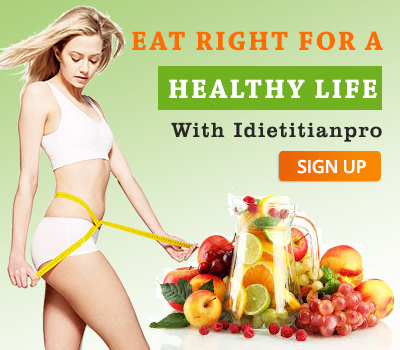 Moreover, if you want to consult the professional doctors online, then visit the official website of Idietitianpro. 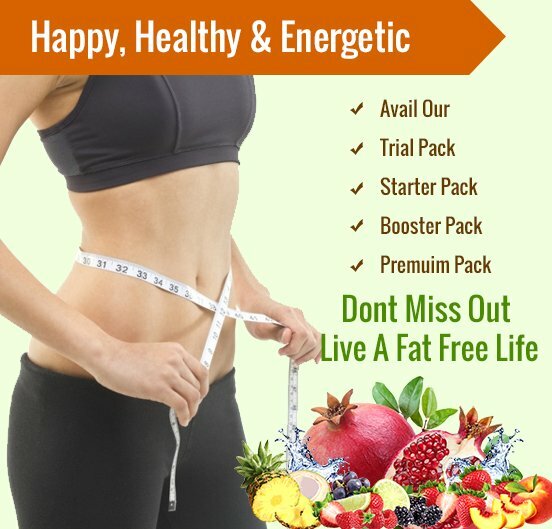 You will find ultimate solutions for fighting diseases you are suffering from. Adopt a healthy diet to reduce stress and live your life freely. Stress is a confusing state for our body that can be dealt naturally. Start having a healthy diet to reduce stress. For more such diet plans, visit Idietitianpro!